Michael J. Sheehan concentrates his practice on employment litigation with a focus on prosecuting and defending unfair competition litigation involving large scale raiding, inevitable disclosure of trade secrets, breach of fiduciary duty and non-compete agreements. A nationally recognized litigator, Michael has extensive courtroom experience, having tried dozens of cases to verdict across the United States. He has acted as lead counsel and successfully defended private and public companies against age, gender, race, retaliation, sexual harassment and trade secret/raiding cases. He has also litigated numerous large scale wage and hour class actions in state and federal court. On a daily basis, Michael provides strategic counseling to private equity and public company clients, negotiating the on-boarding and exits of CEOs and other C-Suite executives, investigating #MeToo sexual harassment, Sarbanes-Oxley Act (SOX) and other whistleblower complaints. Clients state Michael has “a pragmatic and efficient approach and a great understanding of our business and internal needs,” Chambers USA. Michael is the global head of McDermott’s Employment Practice Group. 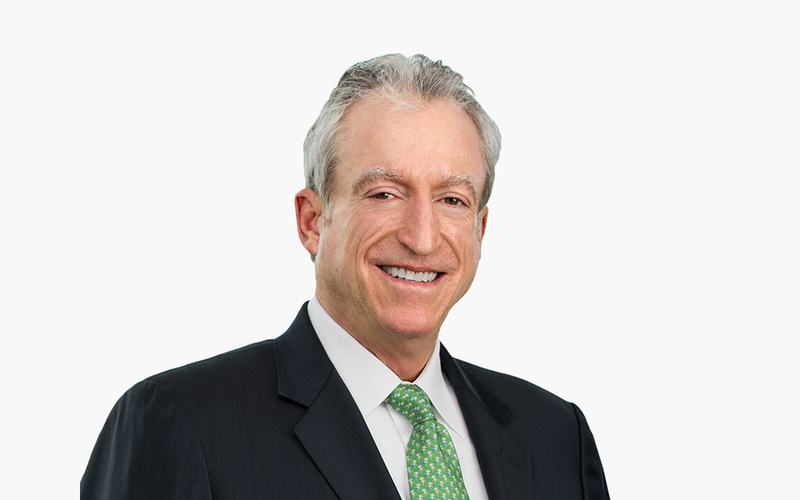 Prior to joining McDermott, Michael was global co-chair of the employment group and chair of the US employment group for a leading international law firm.